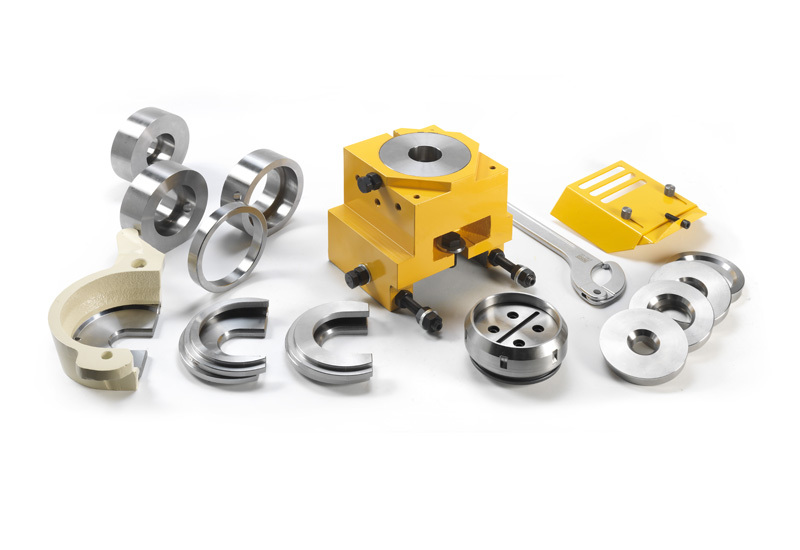 We have years of experience buying and selling used metal fabrication machinery. Most of our used stock is from part exchanges for new. We are always interested in purchasing good quality used machines and can make immediate cash payments. Ring/section roller, manual adjustment of centre roll with DRO 40mm shafts, 3 driven rolls ideal for tubes and pipes. Selection of tube rolls, anti twist device for angle iron and spiral attachment also available. 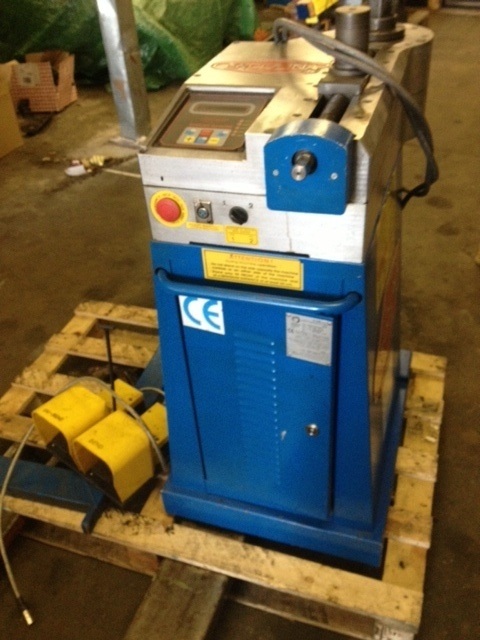 Large capacity machine, offered in good condition and running order. 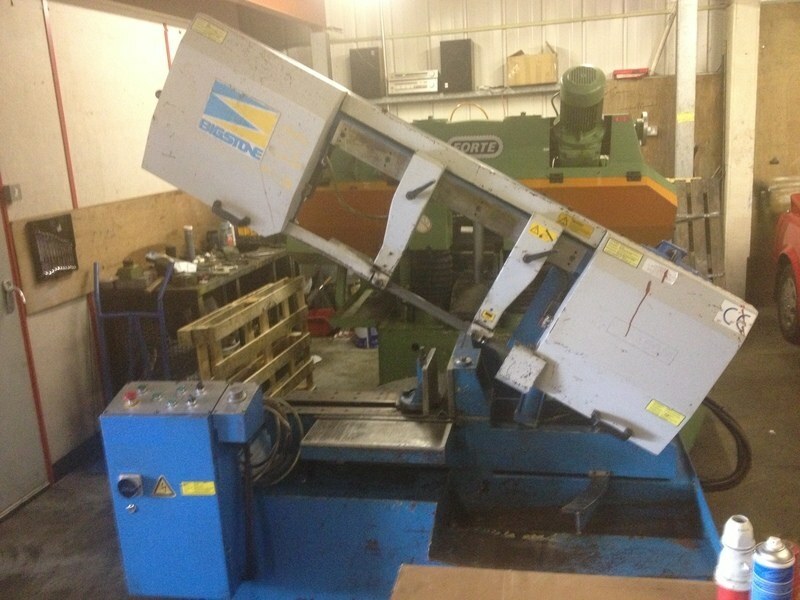 USED Kaltenbach SKL400 Upstroking circular saw for aluminium and non ferrous metals. Offered in very good condition and good working order. Automatic Bandsaw, with mitring sawframe to 60 degrees. Fabricators auto bandsaw. 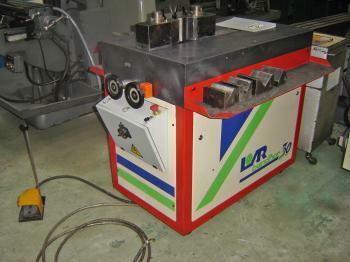 Can be used in semi automatic AND automatic material feed mode for fully auto cutting. 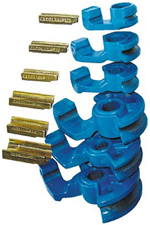 Top clamp also enables bundle cutting. 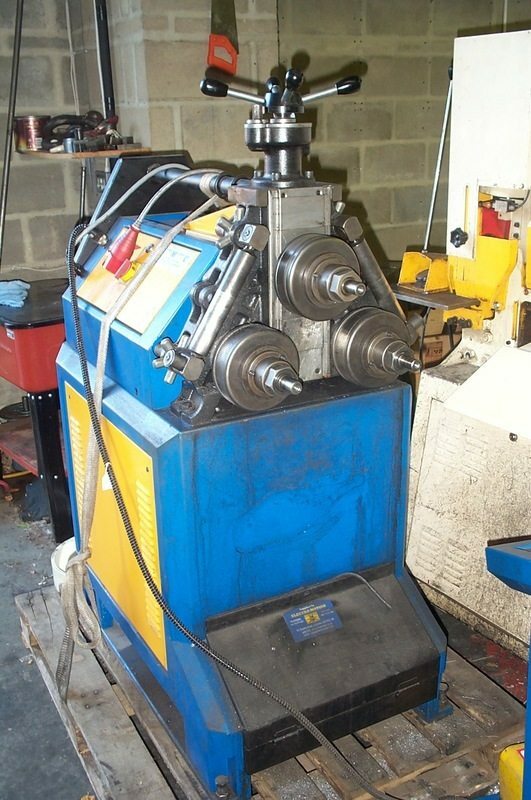 Semi automatic, twin column, double mitring bandsaw. Mitres left and right. 700 wide x 400mm high, rect or 440mm round capacity. Powered mitring with DRO of mitre angle. Easy mitring bandsaw. 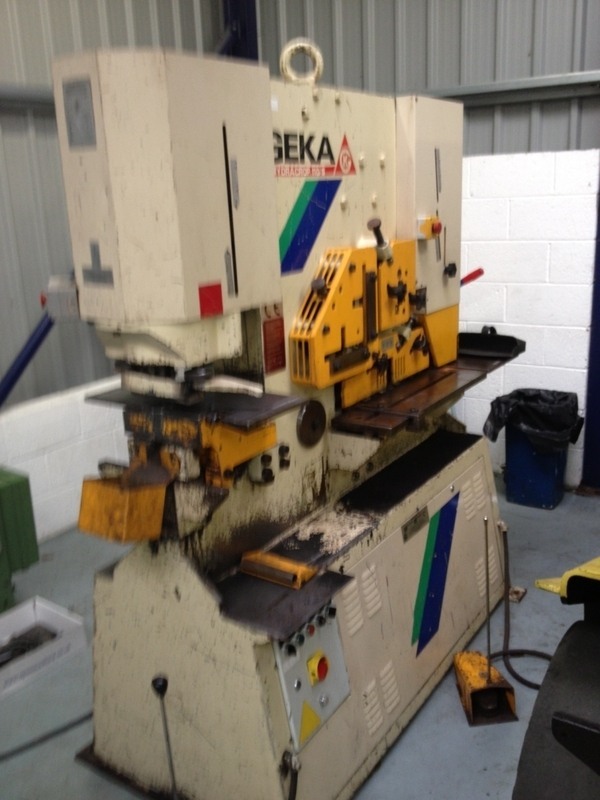 Semi automatic - 410mm width capacity. 280mm dia tube.